Portugal is a popular destination for visitors all year round, with Lisbon sitting firmly at the top of the list. 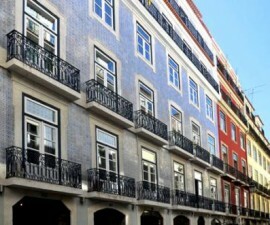 This guide helps to give you an overview of the different types of accommodation in Lisbon that are available to you during your stay in the city. Hotels in Lisbon are plentiful and cater for all tastes, budgets and needs. 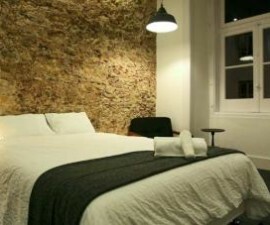 Whether you are looking for a small boutique hotel, a quirky hostel, a grand lodging in a former palace or a well-appointed modern establishment, there is no shortage of accommodation in Lisbon to match your needs. 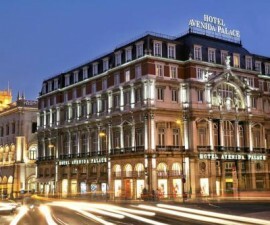 For a touch of glamour and sophistication, not to mention a heavy dose of history, head to the Avenida Palace Hotel. 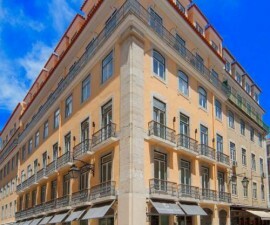 As its name would suggest, it is located in a former nobleman's residence right in the heart of Lisbon city centre. 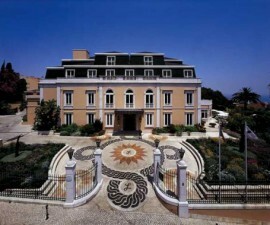 Designed in the 19th century by one of Portugal's leading architects, Jose Luis Monteiro, this five-star establishment is the epitome of luxury and style. 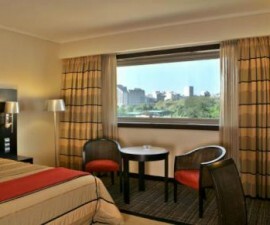 Book into a superior room on the upper floors for panoramic views of Portugal's delightful capital city. Travelling with the family? 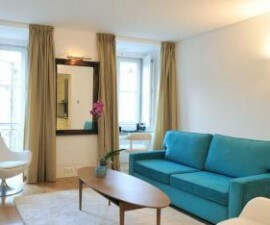 Why not book into a family room at the HF Fenix Lisboa. These specially adapted rooms are designed to keep the little safe and occupied for the duration of your time in the hotel. 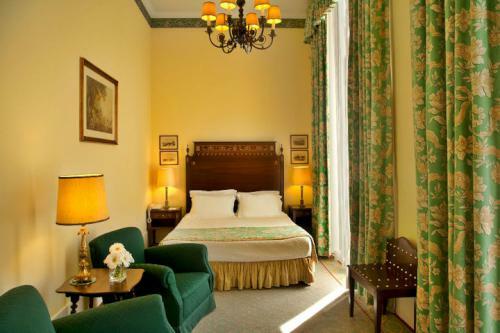 This comfortable four-star accommodation in Lisbon has plenty of in-room facilities, as well as an in-house restaurant to make dining as easy as can be. Alternatively, book in at the sister hotel, the HF Fenix Garden, for a similar standard of accommodation and the opportunity to share both hotels' facilities. 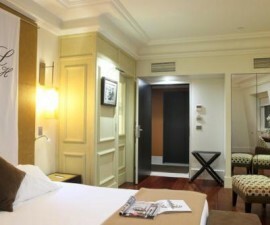 Sophistication, modernity, fashion, and charm are the order of the day at the Internacional Design Hotel. 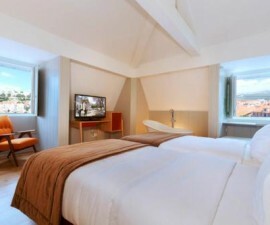 One of the quirkiest and most exciting hotels in Lisbon, the Internacional Design Hotel is located right in the heart of the Bairro Alto and Chiado districts, close to some of Lisbon's leading attractions. 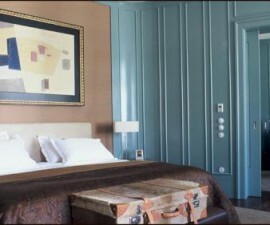 The hotel is an attraction in itself, however, with its fascinating rooms embracing zen, pop, tribe, and urban concepts. 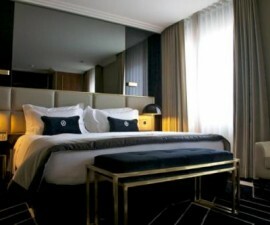 Sophistication and fashion are also the name of the game at the Brown's Downtown Hotel, a three-star hotel located just 150 metres from Portugal's MUDE Design and Fashion Museum. 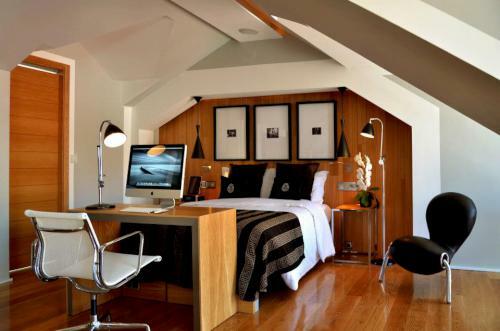 Well positioned and affordable, the Brown's Downtown Hotel none the less screams glamour, with iMac computers, iHome docking stations and other high-tech accessories helping to make its rooms stand out from the crowd. Need time out to relax? 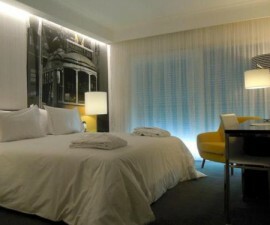 The Sana Lisbon Hotel is the perfect choice. Centrally located right in the heart of the city, this hotel boasts a dedicated spa facility with sauna, Jacuzzi, steam bath, flotation tank, and a whole range of massage treatments available on request. Not yet found what you're looking for? 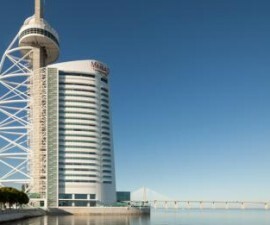 There are hundreds of hotels in Lisbon and our mission is to help you choose the right one for you, so stick around and explore all the options we're sharing.